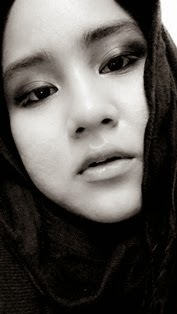 What So Sizzle Bout Sizzling Suzai - Malaysia Fashion, Travel and Lifestyle Blogger: Ring n Size. Any relation? 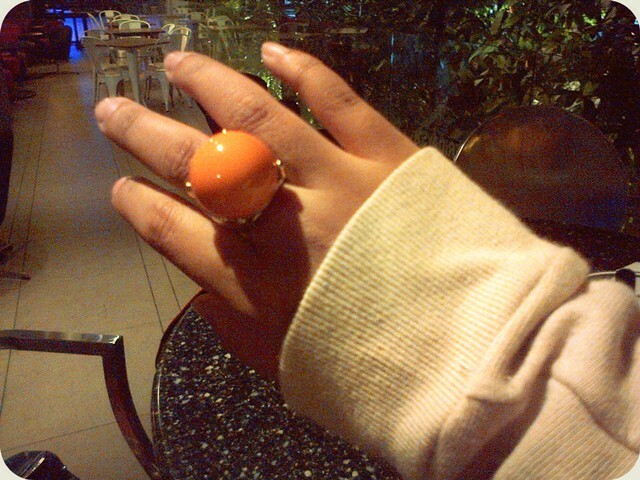 Ring n Size. Any relation? Ring..the one and only accessory that i can't stand of! yup, i rarely wearing necklaces and its quite bizarre looking at me with bunch of bangles on the wrist. frankly, i'm not hating them but i just had enough of one statement ring. To Malaysian, Happy Thaipussam Day and have a nice holiday! pika pun suka chunky ring yang besar-besar..heheee..